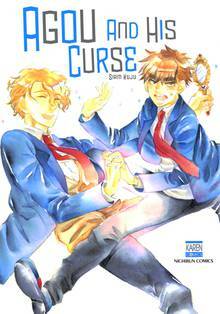 [Free Books] Agou and His Curse｜MANGA.CLUB｜Read Free Official Manga Online! Narcissistic Seiiji Agou believed that no other beauty could move his heart until he accidentally ran into the gentle and charming Narumi Maimoto. Maimoto hinted that they would meet again, but before that happens Agou suddenly got cursed by a girl stalker! Not knowing what his curse is, Agou walked to the class and met Maimoto who just got transferred. However, he does not seem to recognize Agou’s face even though they met only yesterday! Annoyed Agou walked to the bathroom only to realize that he had lost his precious beauty. Well, thankfully he doesn't turn "ugly" in everyone’s eyes, just in the eyes of the subject of his affection. Love is beautiful, but it doesn't have to be beautiful to be Love! 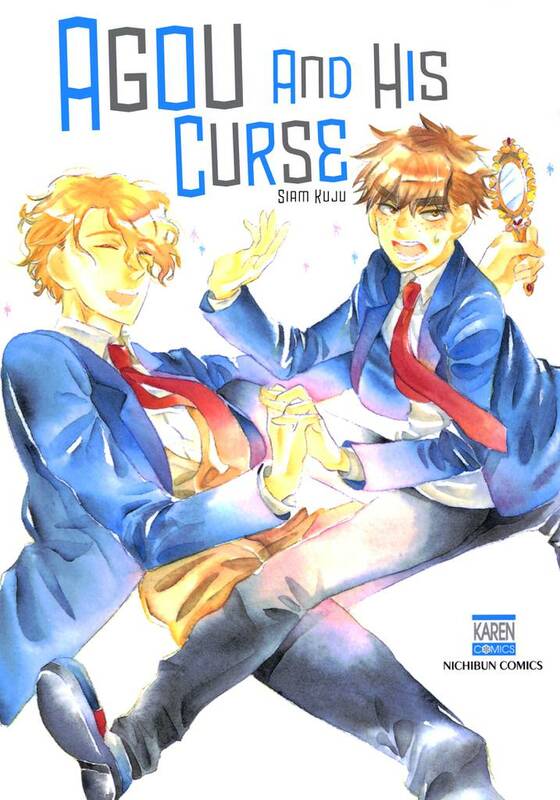 “Agou and his curse” is undeniably an adorable youthful BL that would make your heart flutters! I love this manga!!! but, I wish i didn't have to pay for coins for the chapter/parts. This is a interesting different plot as the main character has to learn some humility. I'm excited to see the character get through his obstacle & find love. I really like the art as well as it has a bit of authenticity with being able to see the pencil marks & is reminiscent of watercolour. Agou is a lovable character! Awesome story!